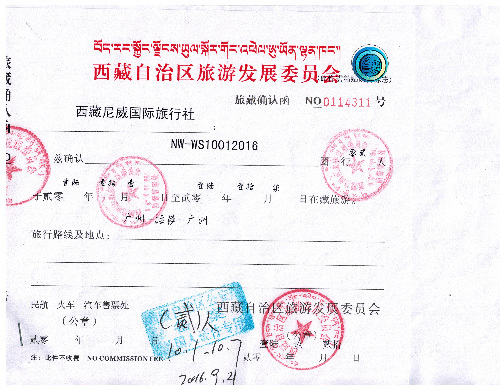 With this Tibet Travel Permits product you can choose to join our group tours in and around Lhasa (except for Everest, Kailash and Kham). 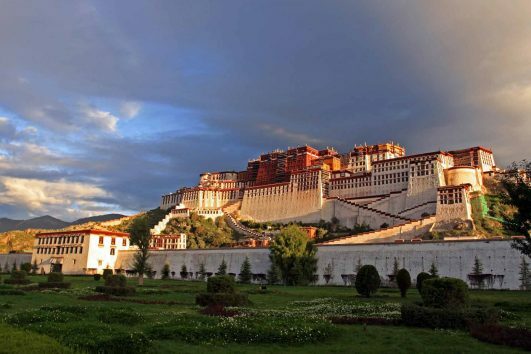 More over you can also have a couple of free days in Lhasa before any city tour activities. As a result this absolutely helps make your Tibet vacation very flexible. 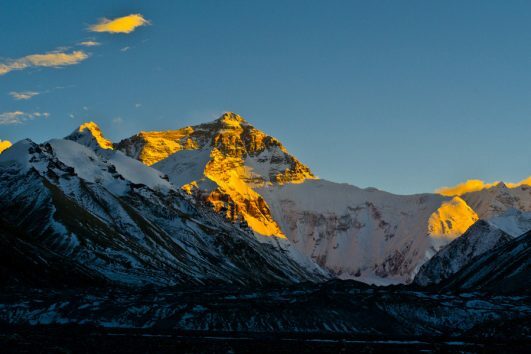 You can decide to book permit and secure your schedule earlier, and then you can feel more relaxed to choose any easy tours in and around Lhasa even just 7 days before your arrival. 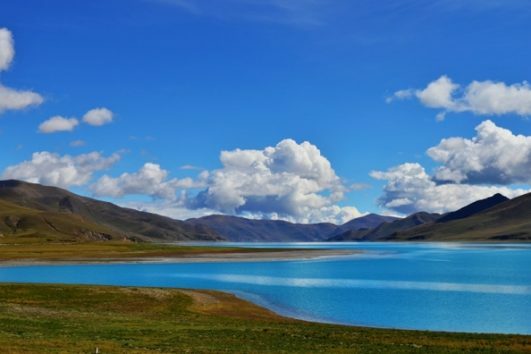 Booking just one day Lhasa package tour and adding easy tour outside of Lhasa such as Ganden Monastery, Lake Yamdrok, Gyantse, Shigatse, Lake Namtso, etc. 3) Lhasa airport or railway station pick up transfer to your hotel in Lhasa (1-2 pax per booking, transfer by airline shuttle bus with a tour guide), while if there are 3 or more pax per booking, we will arrange a private car transfer. 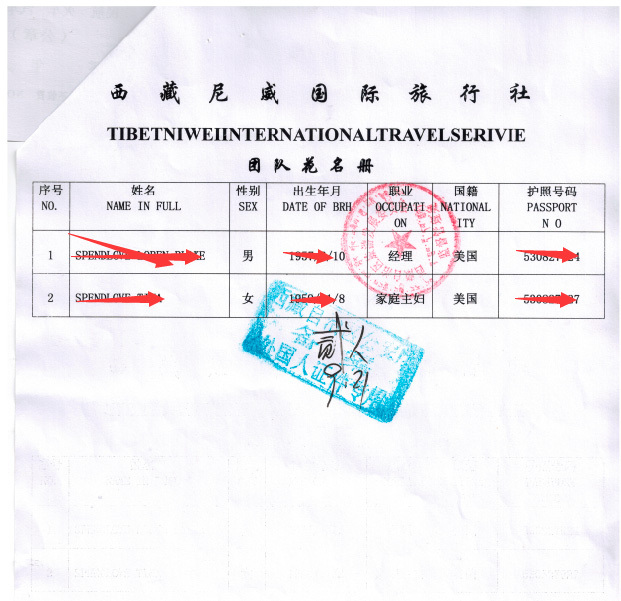 It was super easy to get our Tibet travel permits. All we had to do was provide the address of the hotel we were staying at the day before our flight to Lhasa. They were waiting on us at the airport, got us right into Lhasa, and our tour of Tibet started smoothly. Thanks for this minimum Tibet travel service product! With this specified product, you can explore the Lhasa, Tsetang, Gyantse and Shigatse city easily. 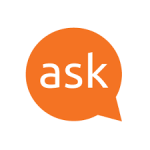 You can firstly choose this product and book it earlier (at least 15 days before your arrival) and then choose any other easy tour departures and join! 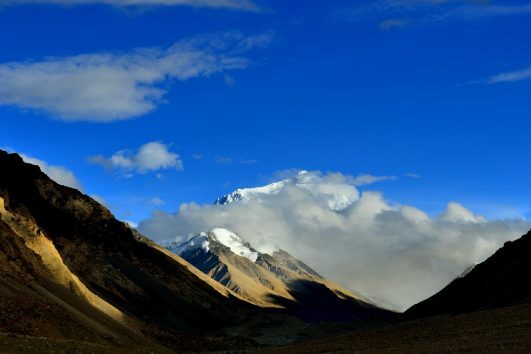 Hope you will enjoy the easy and flexible and cheaper Tibet vacation!